Bux-Mont Undercarriage (BMU) is a full undercarriage repair shop which provides new as well as used undercarriage parts. At BMU we guarantee high-quality undercarriage repairs at competitive prices. We will visit your locations (if necessary) to assess the needs of your heavy machinery. BMU repairs heavy track machines. 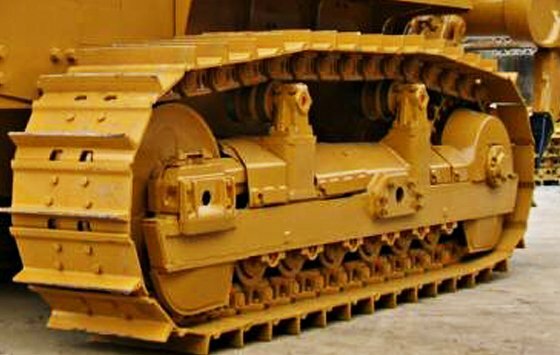 We also supply continuous rubber tracks as well as polyurethane and rubber track pads. 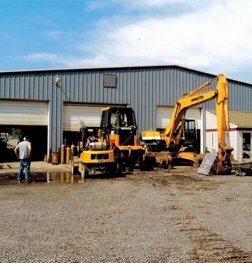 We are a dedicated heavy equipment repair shop and it’s our mission to get you back to doing what you do, in the least amount of time with the assurance that the job is done correctly. At BMU we can provide a wide variety of undercarriage parts and services. BMU has solutions for bulldozer undercarriage parts, excavator undercarriage parts, skidsteer and mini excavator undercarriage parts, paving and milling undercarriage parts. 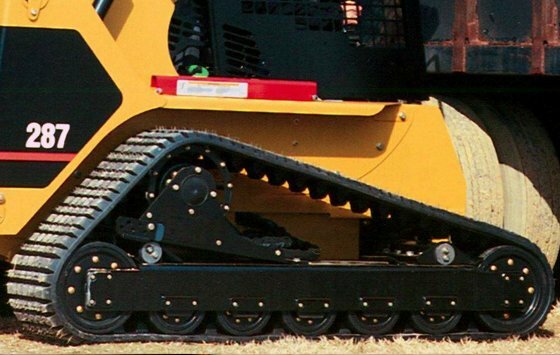 We also supply continuous rubber tracks, polyurethane and rubber pads, chains (track link assembly), rollers, sprockets, idlers. We also do pin & bushing turns at our location. Bux-mont undercarriage (BMU) is an undercarriage repair shop which can provide you with most of your undercarriage. We specialize in doing repairs at our location however, we can also supply you with the parts to do it yourself. We realize the importance of your machine being “down” and how that affects your bottom line. We make every effort to get your machine up and running so that you can get back to work. At BMU we can provide a wide variety of undercarriage parts and services. BMU has solutions for bulldozer undercarriage parts, excavator undercarriage parts, skid steer and mini excavator undercarriage parts, paving and milling undercarriage parts. 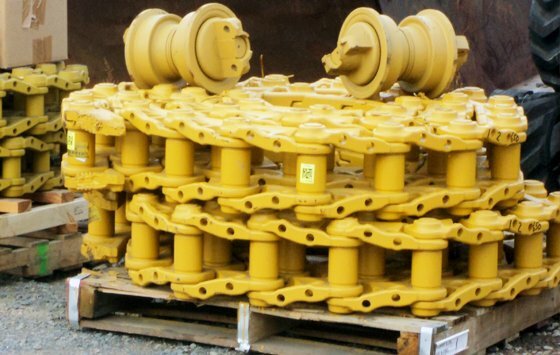 We also supply continuous rubber tracks, polyurethane and rubber pads, chains (track link assembly), rollers, sprockets, idlers. 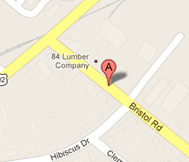 We also do pin & bushing turns at our location.